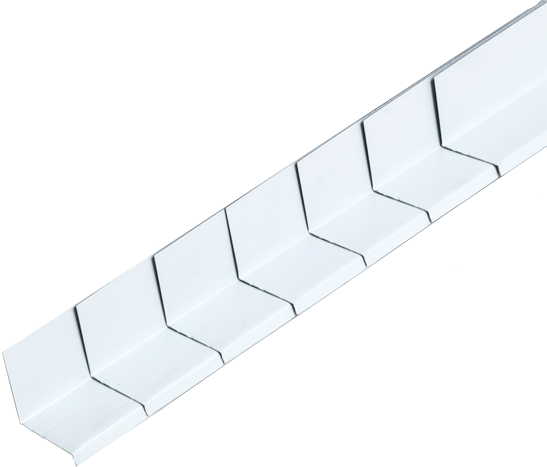 Flashing is available for purchase in stock size of 1¼” x 8′ White 90 degrees in 50 pieces per box. Other sizes available upon request. Minimum order 50 pieces.